"NO AUTHORITY BUT YOURSELF," Part Three (of Four): The chaos of the Eververse has been brought to heel. But is a world of perfect order any less nightmarish? 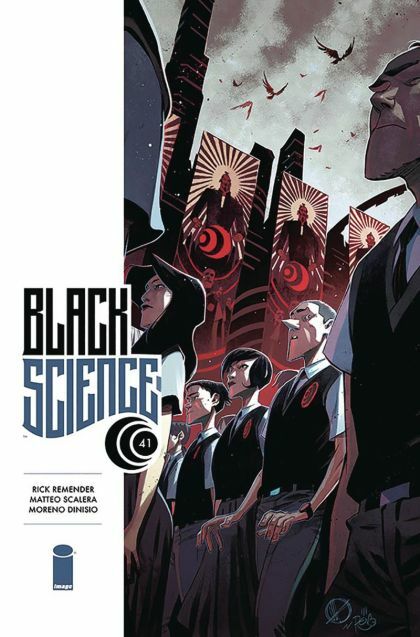 Don't miss out on the penultimate issue of BLACK SCIENCE!